Norwalk, Conn. – The Fiat 124 Spider first hit the road in 1966 as a 2+2 roadster based on the 124 Coupe’s platform. The model lived a long life, as it ran all the way through 1982. When Mazda announced that it was creating an all-new 2016 MX-5 Miata, it also revealed that it co-developed the roadster’s chassis with Fiat Chrysler Automobiles, owners of the Fiat brand. 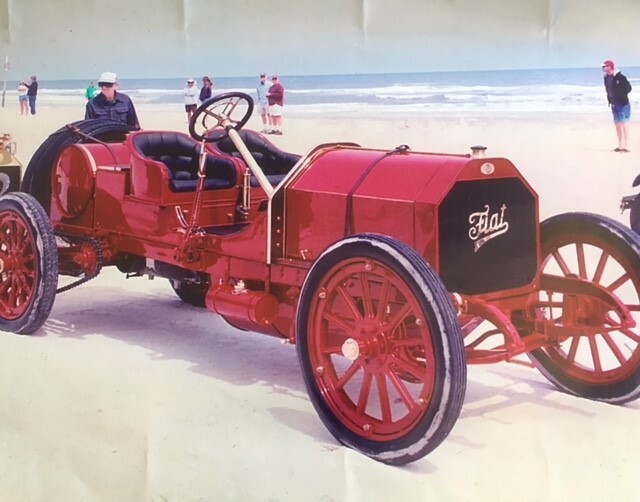 Initially, FCA was going to use the chassis to underpin an Alfa Romeo roadster, but it later chose to use it under a Fiat model. 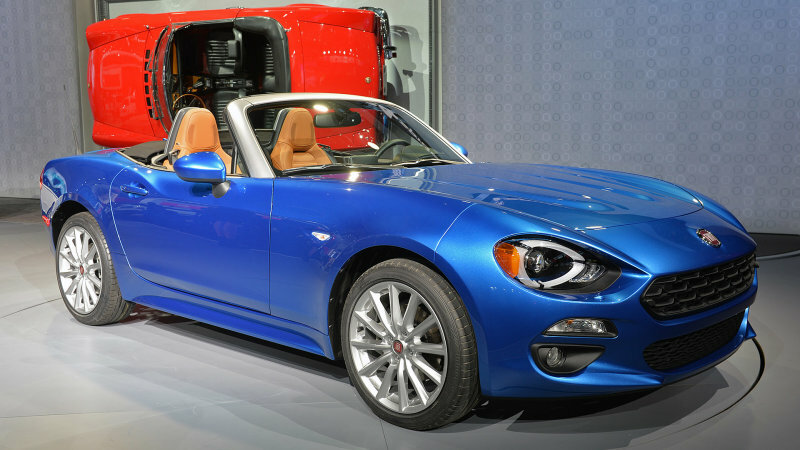 Then, in March 2015 at the Geneva Auto Show, FCA announced that the new Fiat convertible would resurrect the 124 Spider nameplate starting in 2016. The roadster was finally unveiled at the 2015 Los Angeles Auto Show. Although it shares underpinnings with the new MX-5 Miata, the 124 Spider received an exterior styling of its own, sharing not even a single body panel with its Japanese sibling. 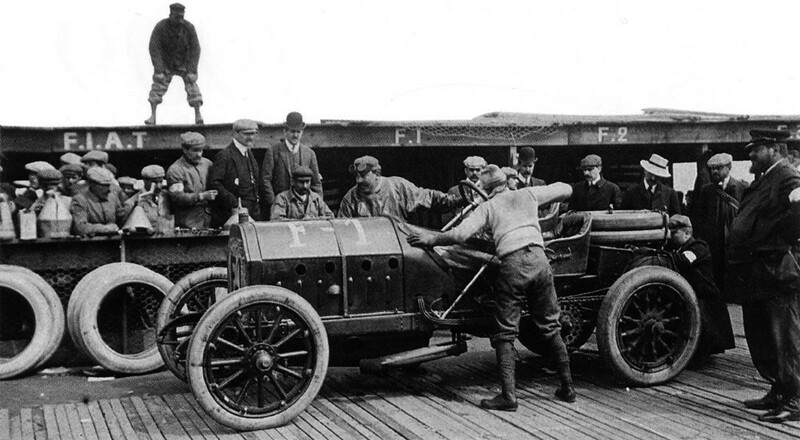 The engine is also different, with Fiat opting to use one of its very own turbocharged four-cylinder units developed by Alfa Romeo. If you’re among those who were complaining about Mazda not offering a turbo Miata, then the 124 Spider might be what you’re looking for. While they feature different exteriors and engines, the roadsters share an almost identical interior. That’s not to say Fiat was lazy and didn’t want to give the 124’s cabin an identity of its own. It actually has to do with reducing costs and the fact that the MX-5’s interior is very spacious and comfortable for a small car. Styling of the Fiat 124 Spider has been termed “arguably the most beautiful, elegant, and well-proportioned neo-retro design seen in a very long time” by TopSpeed.com. What makes the 124 Spider such a beautiful car is that it borrowed several styling cues from the original model. Designed by Tom Tjaarda at Pininfarina, the first-generation 124 Sport Spider, which was launched in 1966, is widely considered one of the most beautiful roadsters ever built. 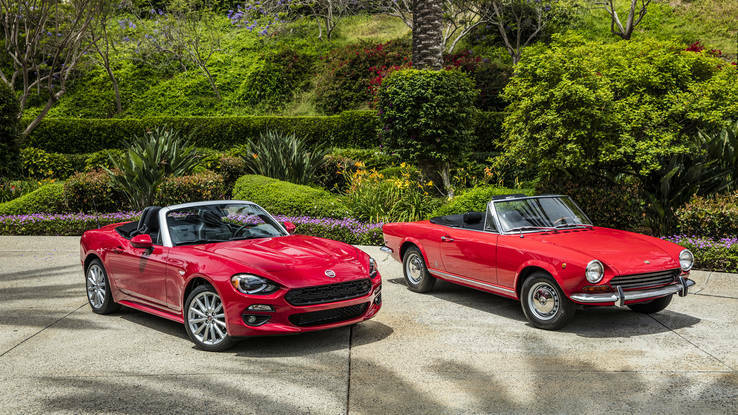 The very first 2017 Fiat 124 Spiders imported to North America are just now arriving in the Greater New York area and one will hopefully arrive in time for the Father’s Day Car Show in Mathews Park, Norwalk this Sunday, June 19 courtesy of one of the show’s Premium Sponsors, Alfa Romeo Fiat of Larchmont. 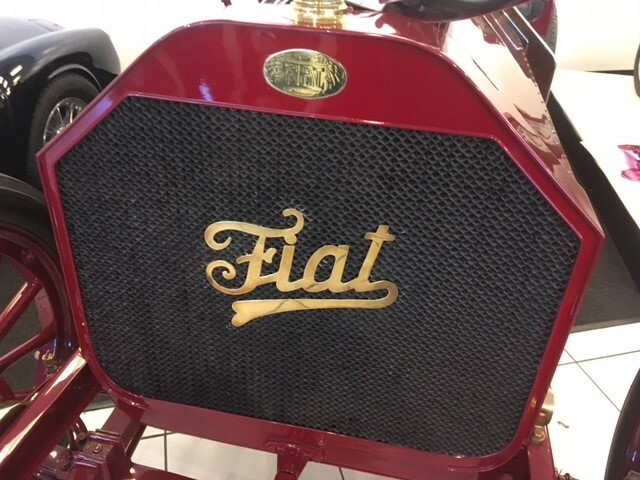 The dealership is owned by Alfredo Gulla, an authorized Alfa Romeo Fiat dealer since 1961, who will serve as Grand Marshal of the 2nd Annual Father’s Day event supporting the nonprofit New England Auto Museum. The show will run from 10 AM to 3 PM and is open to all years, makes and models of show cars. Owners can pre-register their cars at www.neautomuseum.org for $10 per car. 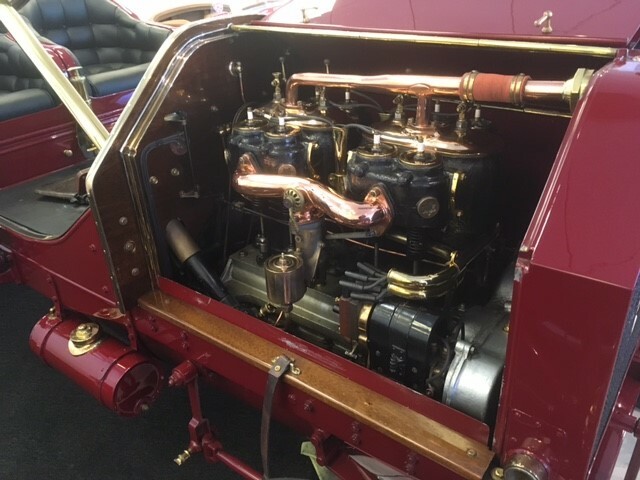 Spectators’ admission to the show is free with a voluntary donation suggested to the New England Auto Museum, a nonprofit 501 (c) (3) organization. Nearby attractions the Lockwood-Mathews Mansion Museum and Stepping Stones Children’s Museum will be open during the show with special promotions for Father’s Day.